SMS Nonwovens have a unique multi-layer spunbond - meltblowing combination structure, with a high barrier at the same time and has a good permeability. In addition, the fabric provides you with soft and comfortable clothes. This is a good raw material for medical and protective products, and is really a blessing for health care workers and patients. 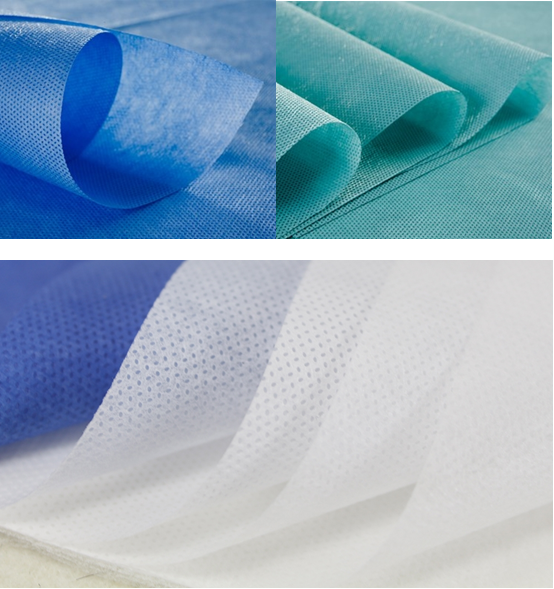 SMS/SMMS nonwovens are widely used in medical surgical supplies and hygiene protection products. SMS nonwoven fabric is made from Polypropylene "Spunbond + Meltblown + Spunbond Nonwovens", which is conforming them into a layered products called SMS nonwoven fabric (spun-melt-spun), in the same way, combined with two layer meltblown nonwoven inside, it's called SMMS nonwoven fabric (spun-melt-melt-spun). Product Details Of SMS Nonwoven Fabric? Lead Time:15 working days for a 20FCL,20 working days for a 40FCL. 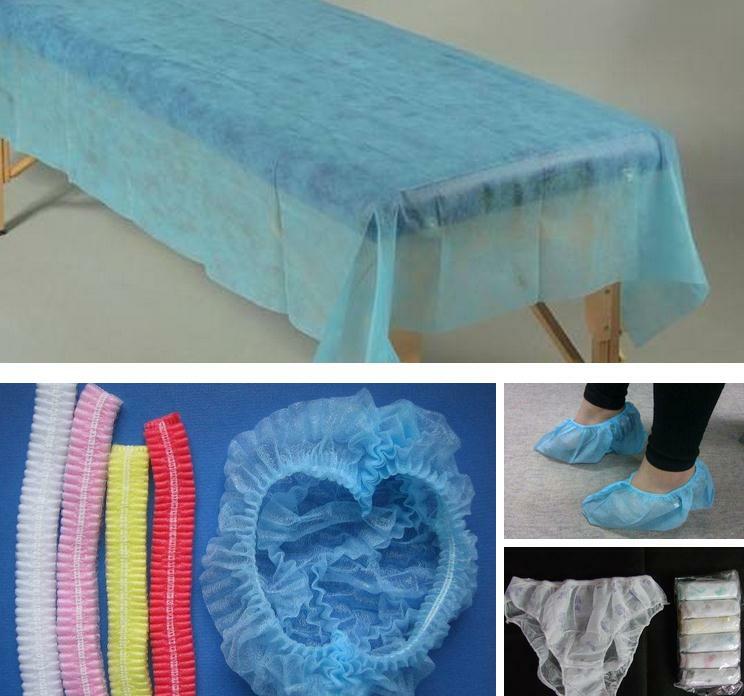 Personal healthy products: Hygiene diapers, Feminine hygiene, Adult incontinence products. Loading quantity:5000-5500kg can load in a 20&rsquo; container;11000-12000kg can load in a 40&rsquo; container. Quanzhou Golden Nonwoven Co.,Ltd is a seasoned manufacturer in the non woven fabric industry with years of experience. It is committed to non woven fabric research, development, Now we have 6 PP spun bond lines and 3 SMS/SMMS production lines. Annual output of up to 6000 Tons. We employ more than 300 workers and have a 100,000 square meter workshop.I believe we can be your golden partner. Our company has the first-class equipment which can meet all kinds of requirements of production and processing. At the same time, our non woven fabric possesses the SGS , ITS , AZO FREE certified! 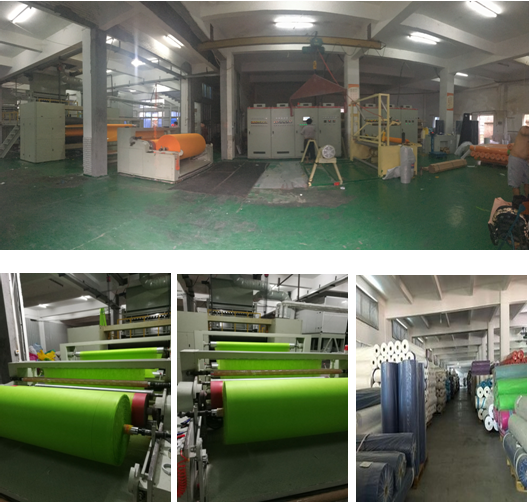 Over 13 years' experience in non woven fabric industry, imported pp material, free sample in one day delivery, 24h*7 online quick response,9 production line,15 HQ output monthly. Over 5 years internation trade experience, we have attend many fair shows,like canton fair,HK internation fair and so on. Hope be your golden partner! Welcome to place orders for the max 3.2m width hydrophobic pp spunbonded sms nonwoven fabric for making disposable hospital bed sheet with competitive price from our factory. As one of the leading manufacturers with over 13 years' experience in China, we'll offer you free sample in one day delivery as well as 24h*7 online quick response.